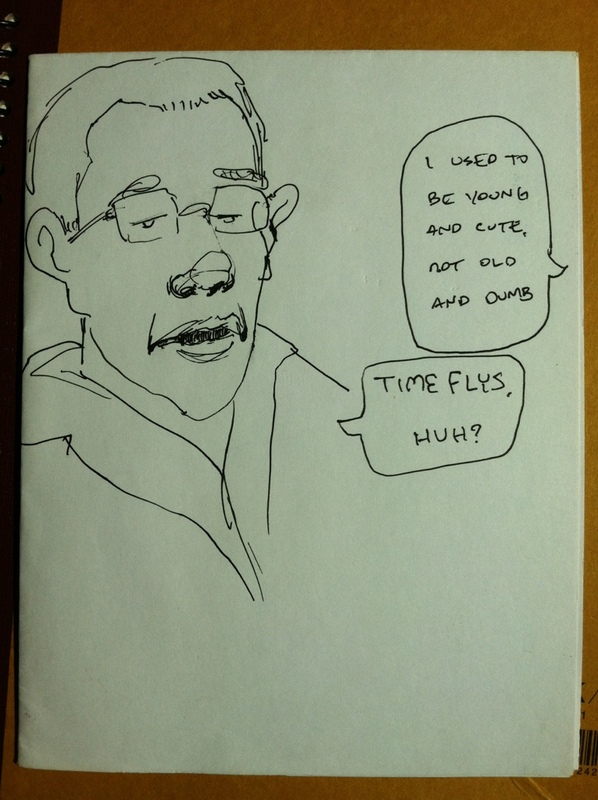 I overheard this and doodled it on a bus a long time ago. Just found it while looking for a fresh sketchbook. Previous PostSenses & PeepsNext PostWho’s the predator?